A big thank you to everybody for their lovely comments on our first blog post! I’m a bit nervous about blogging and hope that you will find our posts not too boring! Anyway, I thought I’d share a few things that we have been doing to get the kids involved and excited about our trip. The first thing we did was buy a big map of Australia from RACQ (about $9.95 from memory) and pin it up on the wall beside our dining room table. 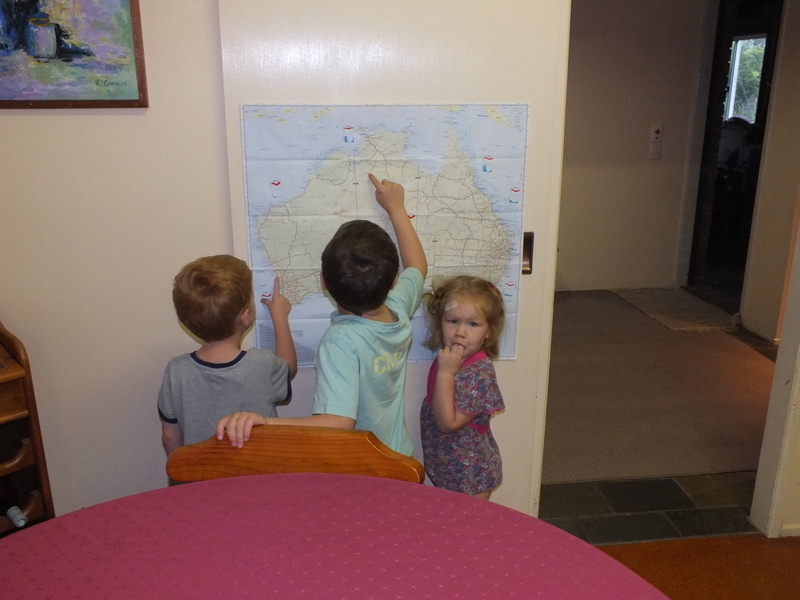 The kids quickly became good at picking out the capital cities, Uluru, and working out North, East, South and West. Matt and I have often referred to this map as well when trying to work out a basic plan of our route, sometimes it is easier when you can see the ‘big picture’ all in one go rather than the more detailed state by state maps. A friend (thanks Stella!) 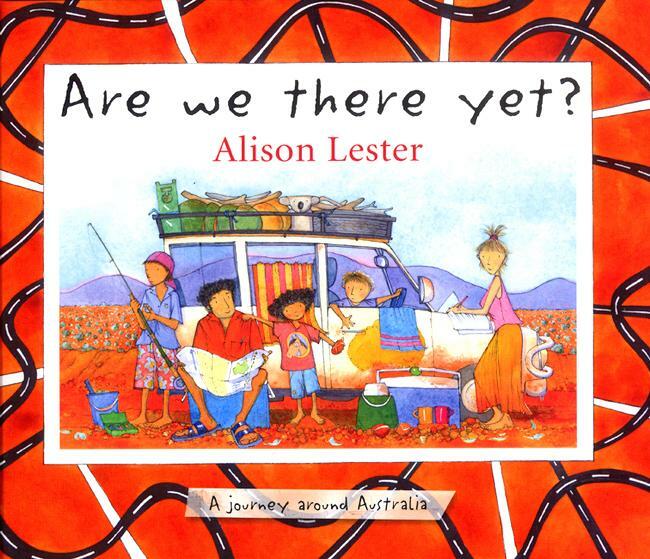 then leant us a copy of her children’s book ‘Are We There Yet’ written by Alison Lester. 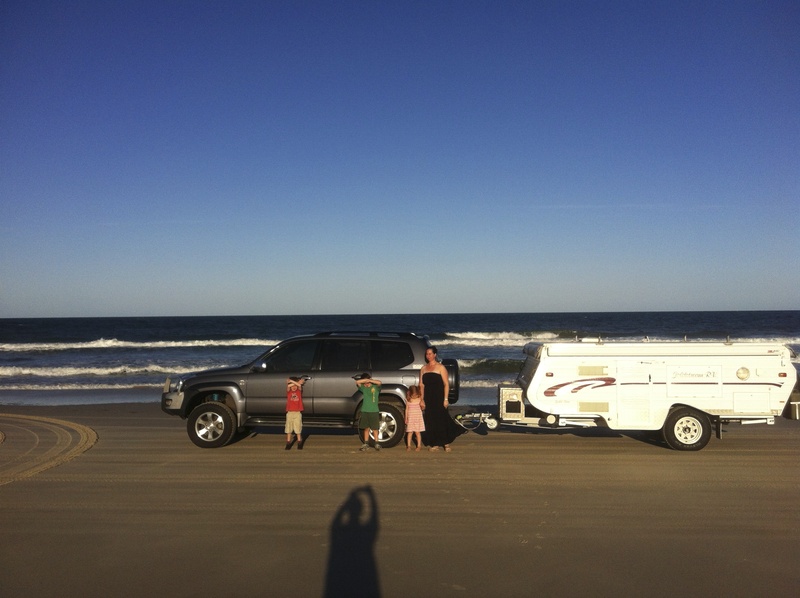 It is a great story about a family who travel around Australia with a camper van very similar to ours! The kids love this book and I am pretty sure Matt and I can just about recite it from heart as we have read it many, many times over! 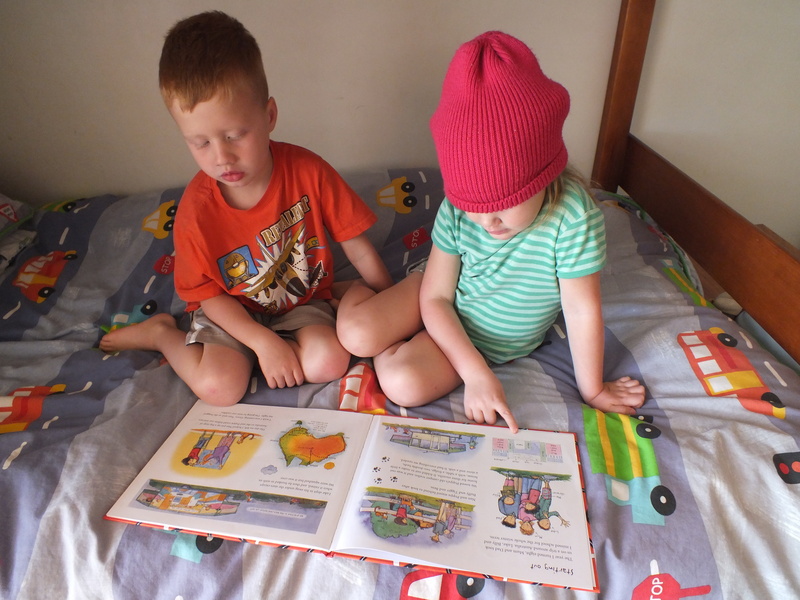 We have now purchased our own copy and will definitely take it with us on the road as I think the kids will enjoy re-reading it when we find ourselves at some of the destinations which feature in the book. 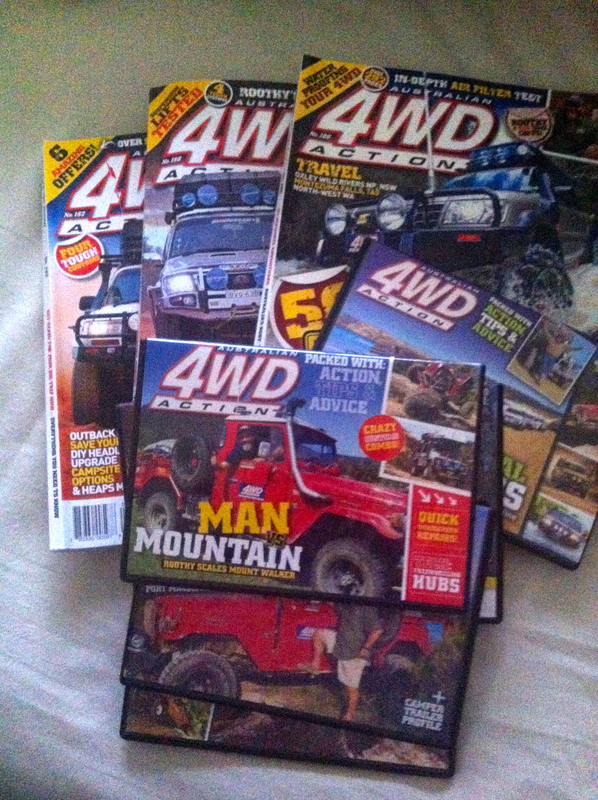 We have also been lucky enough to score a big box of ‘4wd Action’ Magazines and DVD’s from the Engo’s (thanks Craig and Michelle!) 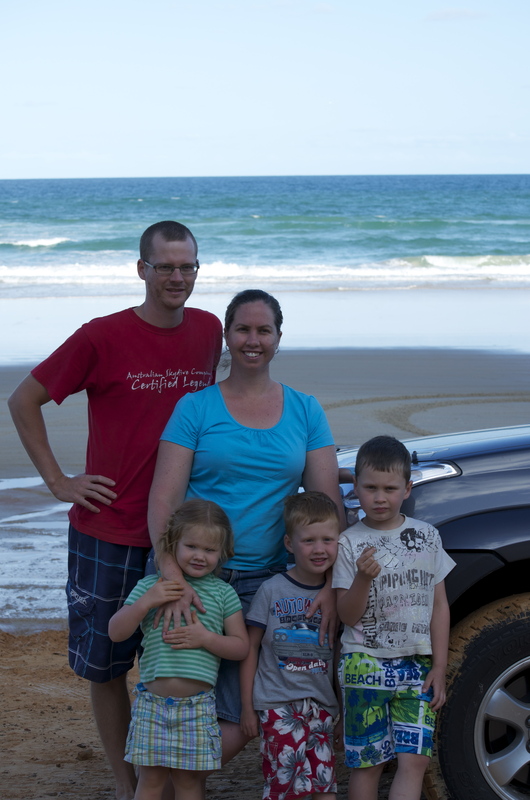 and the whole family has gotten heaps of enjoyment and advice from these! 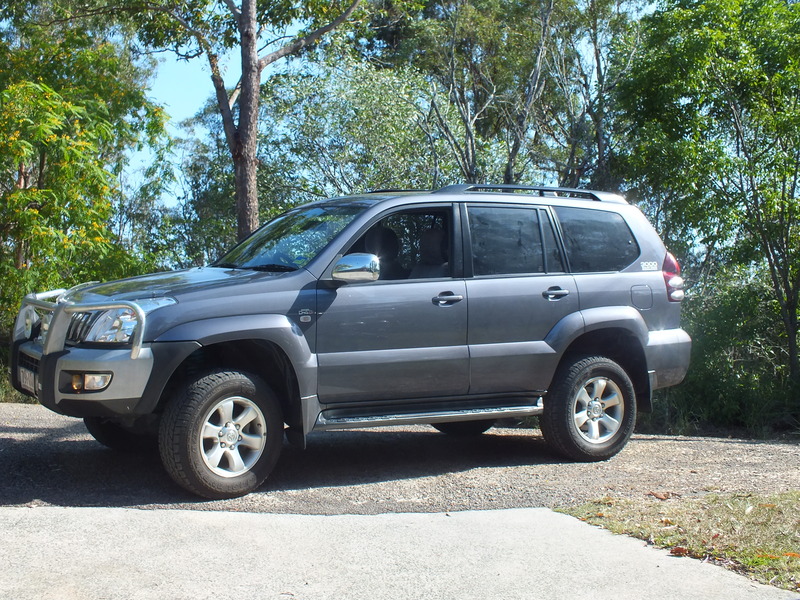 On our last camping trip we were flooded in at Sandy Creek for 4 days and we spent lots of hours together as a family watching ‘Roothy and Milo’ having lots of fun on the 4wd DVD’s (although I am hoping not to do such extreme four wheel driving on our trip!) and flicking through the magazines! 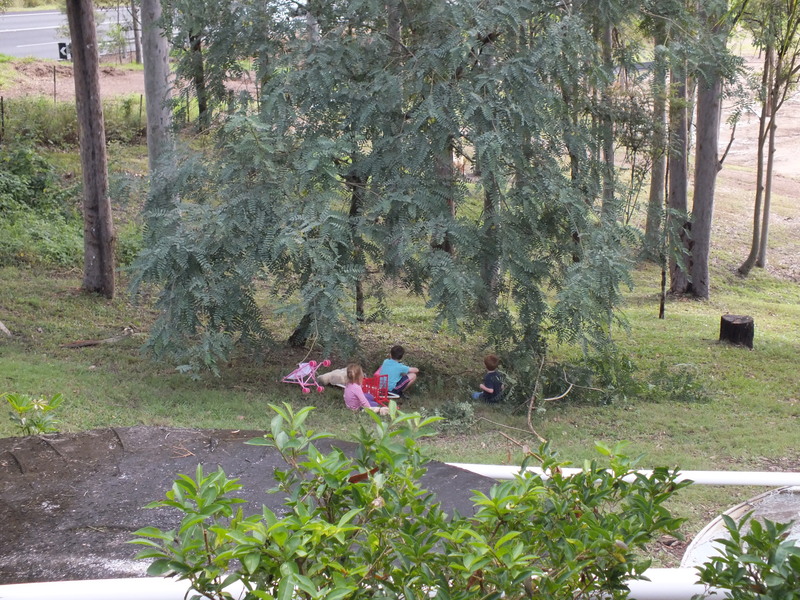 Other than that the kids have just been doing lots of ‘our big long trip around Australia’ play. 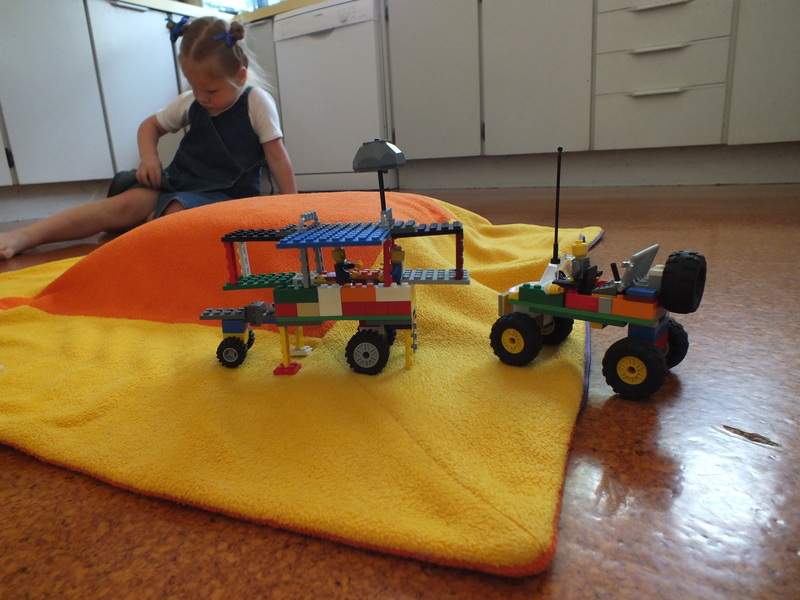 They have made numerous lego four wheel drives and camper prototypes! 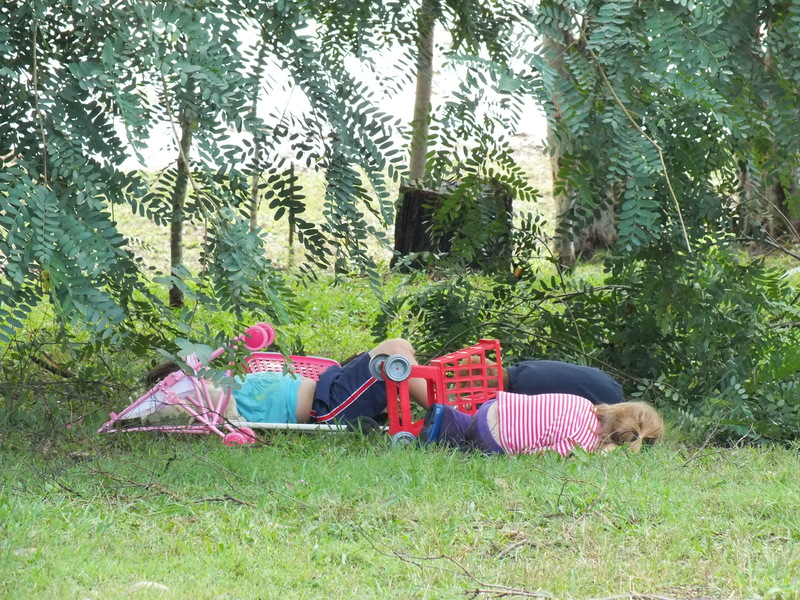 And even set up camp down the back yard pretending to be ‘camping out in Western Australia’. 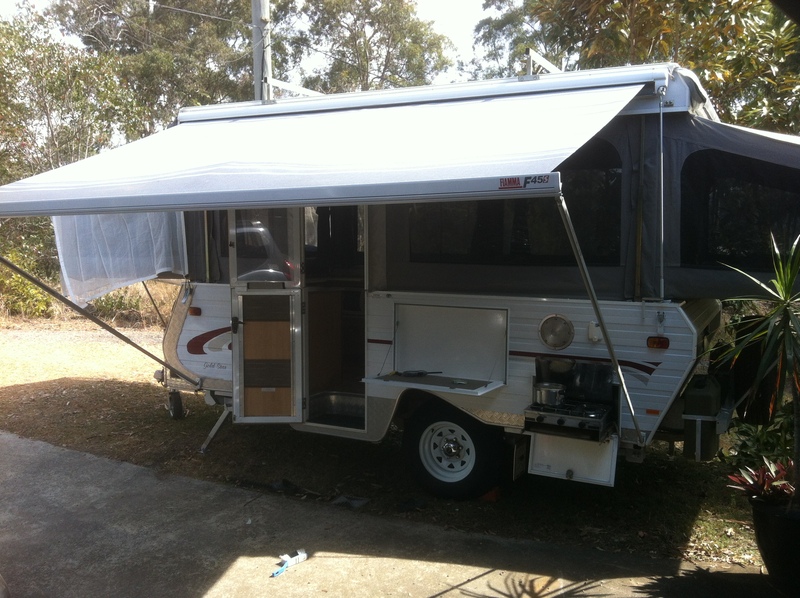 Our next step now is to start printing off from the internet some pictures of places that are must see’s for us and sticking them up on the wall around our map of Australia. Then I think we will transfer them all into a scrapbook before we go. 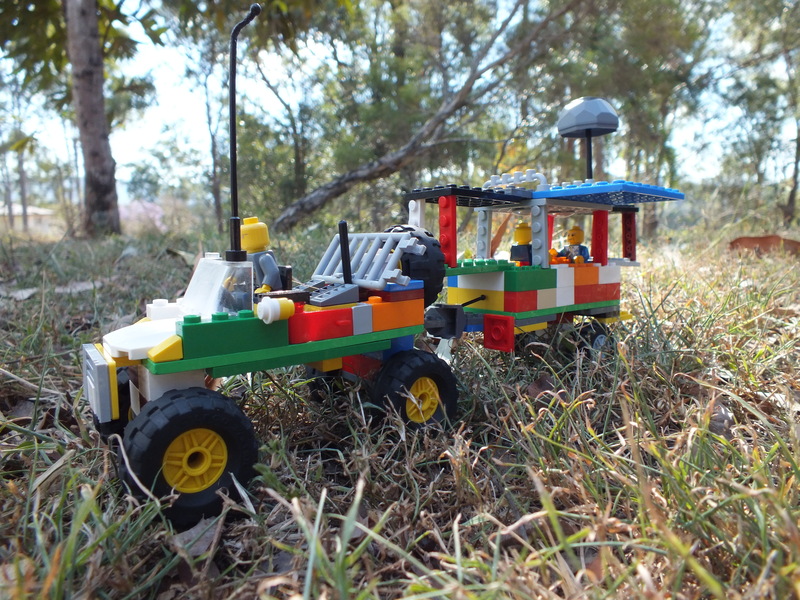 These things have been great for getting the kids involved and excited about the trip as well as giving them a bit of an understanding about where we are going to go – the only problem is that Lexi has asked every time that we have gone camping for the last 18 months – “are we off on our big trip round Australia now?’ Poor little thing – it has been a long wait for her!!!! If only it where that easy to just pack up and go! Does anybody have any other ideas on getting the kids involved with the planning and organising for the trip?? ?